I am the July artist for the Museum's Drop in Art program. Come by and see me this month on Saturdays from 1-4! It is FREE with a paid Museum admission. 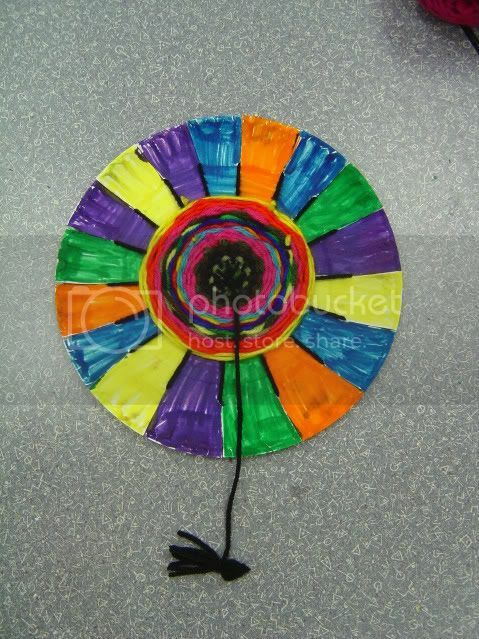 (next week we are making Aztec Suns, 7/25 Van Gogh Sunflowers and 8/1 is Monet Masterpieces) Can't beat that! The Oklahoma City Museum of Art offers this EVERY Saturday! 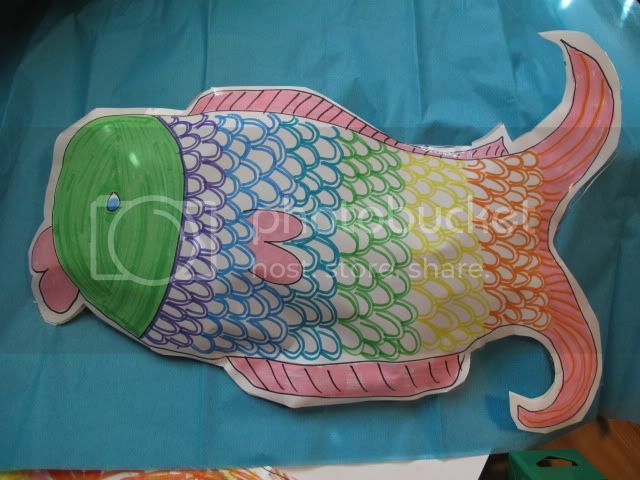 There are different artists year round offering an exciting array of art pieces you can make and take home with you. Yesterday in honor of E.B. White's Birthday, (author of Charlotte's Web) I thought it would be fun to do spider webs. 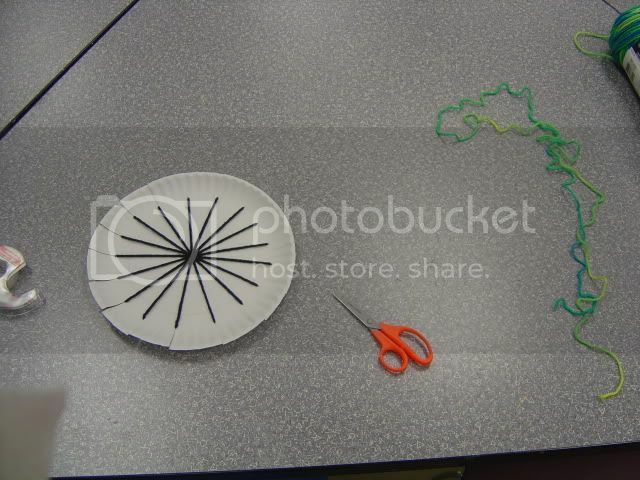 We made spider web weavings and what fun we had! I prepped for this by creating the looms ahead of time. You will need. I precut each plate (I made 17 cuts, about an inch long) around the edges-the important part is that it has to be an ODD number of cuts so your over under pattern will work. Then to assemble the loom I cut 17 pieces of yarn. Each piece is put down through the center of the plate, though one of the slits and double knotted on the back. Yes, I was a busy girl prepping looms! To get the kids started we cut a length of yarn color that they wanted to weave with. One end goes through the center hole and is taped to the back to hold it in place. 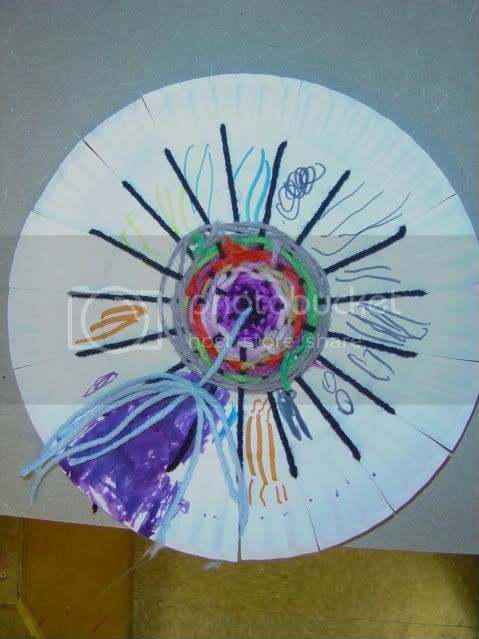 then with the other end you start going over and under each of your "spokes" making a circular pattern. When you want to change colors, cut your yarn and double knot a new color to the end of the old one. 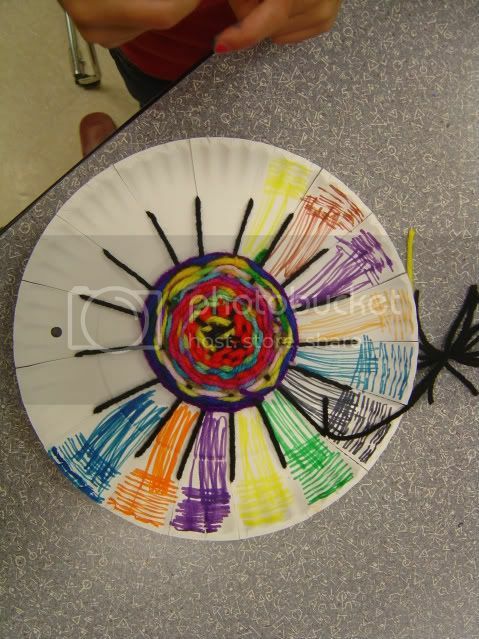 We made little yarn "Charlottes" and double knotted them to our last piece of yarn. To really finish we used markers to cover the white of our plates. Everyone enjoyed making Charlottes! 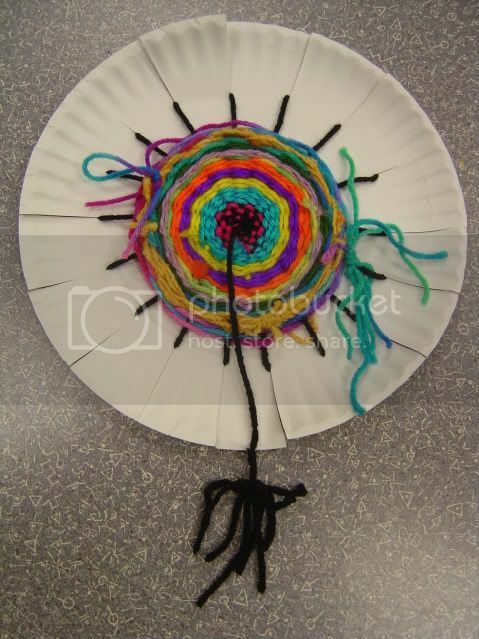 I think this was a nice project to introduce fiber art to the kids. 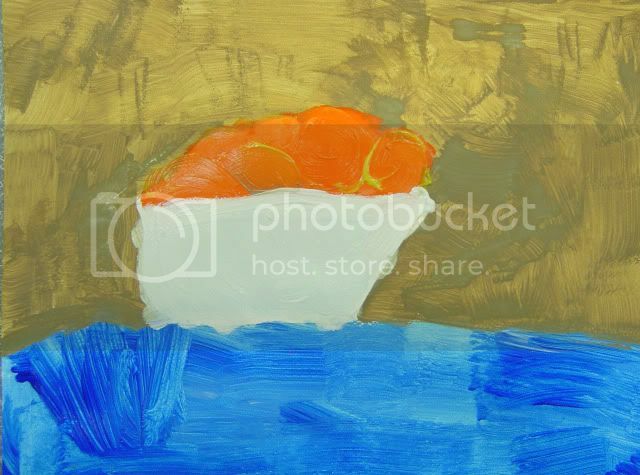 Although I am a painter myself, I love to use all sorts of things to create! 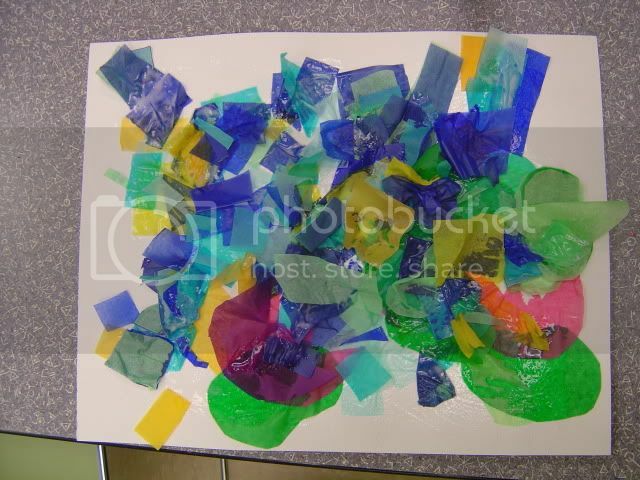 In this toddler class with children from 15 months to 3 years we created our own version of Monet's Water Lilies by using tissue paper and glue. 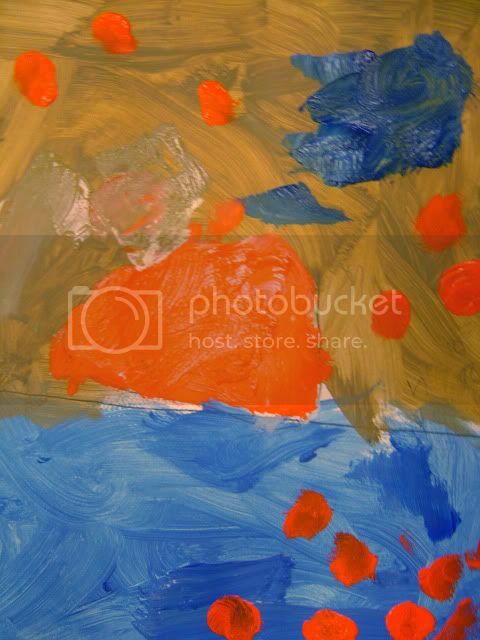 Toddlers always like paint, but I wanted to use a different medium and show the kids something new. Yesterday I had two classes at the Museum and what a wonderful group of kids it was! I read this fun book by Lois Ehlert called, Planting a Rainbow. 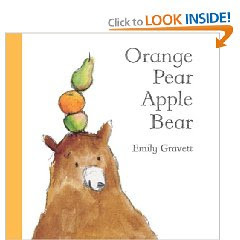 I love Ehlert's books-she is the illustrator as well and I like her bold fun style. 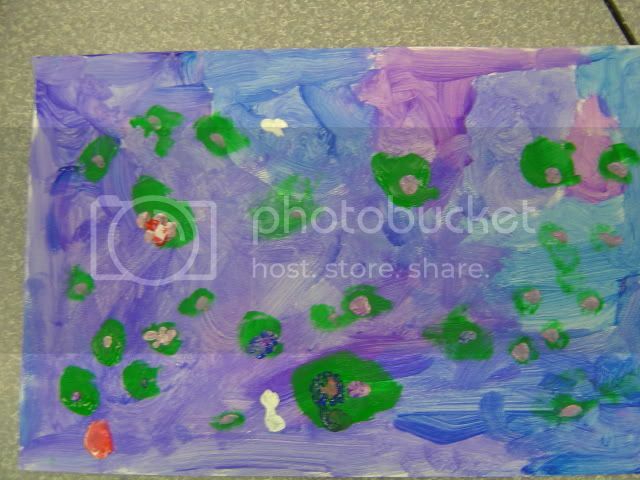 We talked about Monet's garden and the colors and things we might find there. 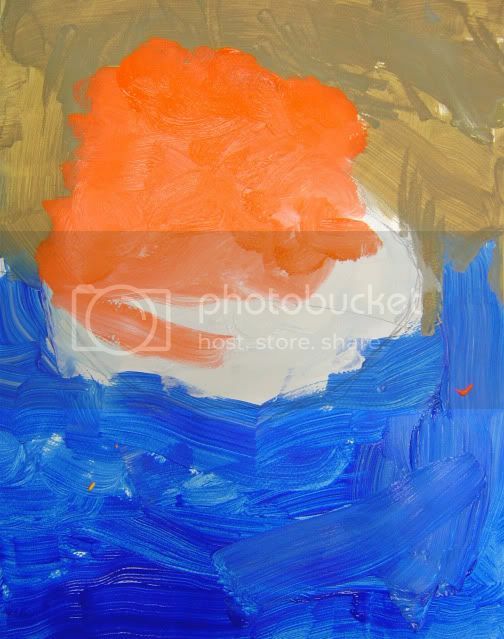 We looked at another book I brought showing Monet's work and talked about Water Lilies. In the Museum we found garden scenes and made out way to Monet's work. 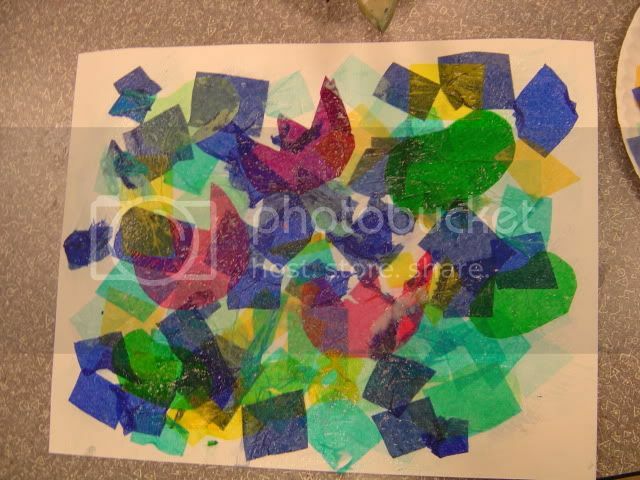 The night before I cut a variety of bleeding tissue paper into shapes. Blues and yellow into squares and rectangles. Greens into lily pads and pinks and purples into lily flowers. 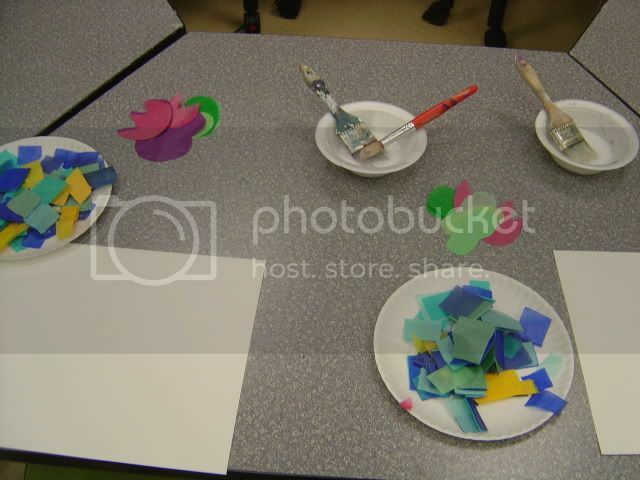 Each student had a work station with their own paper, tissue paper, glue and brush. 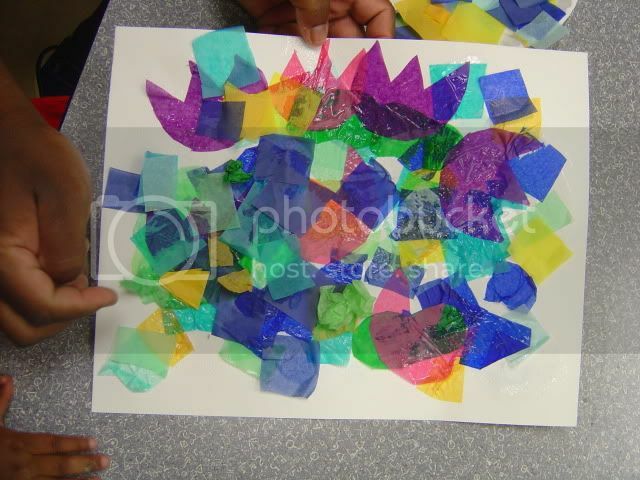 I had kids first brush their paper with the glue mixture. Then they applied their blue/yellow squares for water. 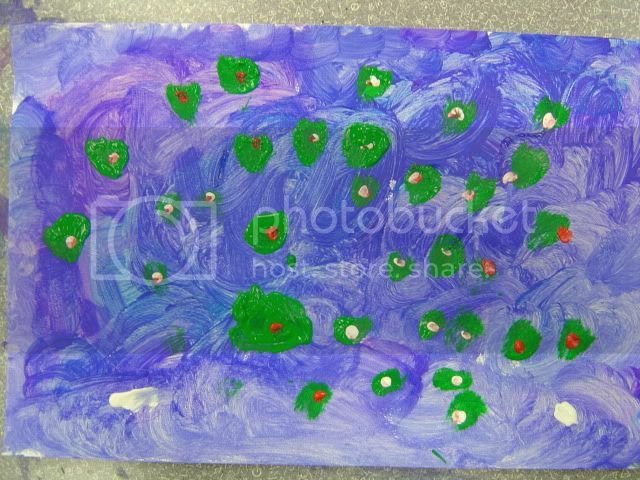 Then lily pads, then flowers-adding glue inbetween to help new layer hold. We had so much fun. Here are some of their beautiful creations! Coming back from a week at the beach, we can't help but have ocean, fish and sand on our minds. Here is our first beach related project we did this week. 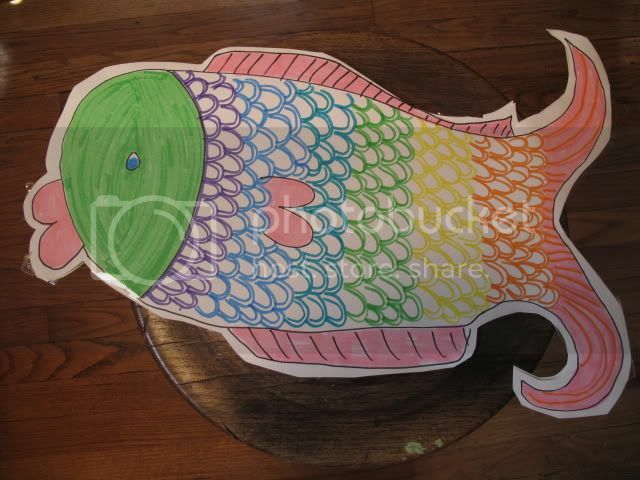 On an 18x24 white piece of paper, folded in half, I drew a fish with a sharpie marker. 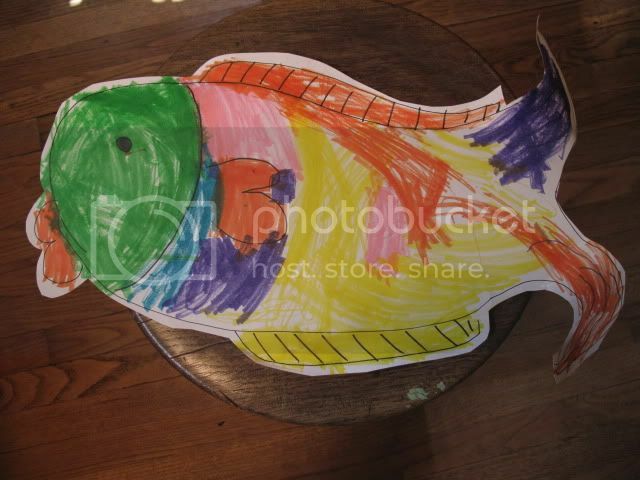 I cut the fish out (giving you two fish) and we got busy coloring all over it with markers. Then we taped the edges leaving a small slit at the bottom where we stuffed it with tissue paper. Afterwards we taped it shut and we swam our fish all over the house! Before I get started I am watching the best documentary right now about 3 men running across the Sahara Desert. It is fascinating. They are at day 63 right now-totalling already running 58 marathons. Amazing what the human body can do. About Monet though. 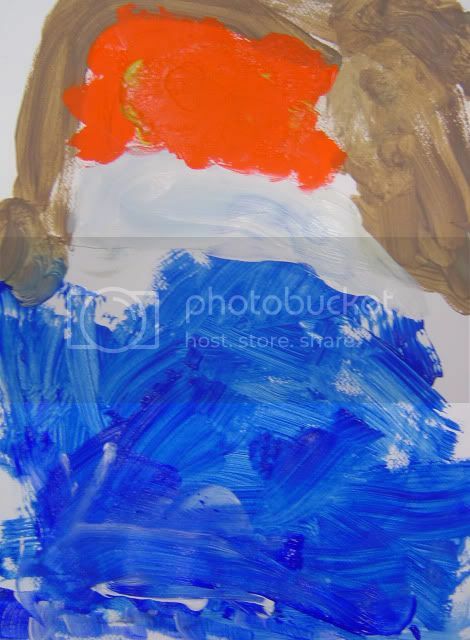 I had a wonderful class with kids ages 3-5. 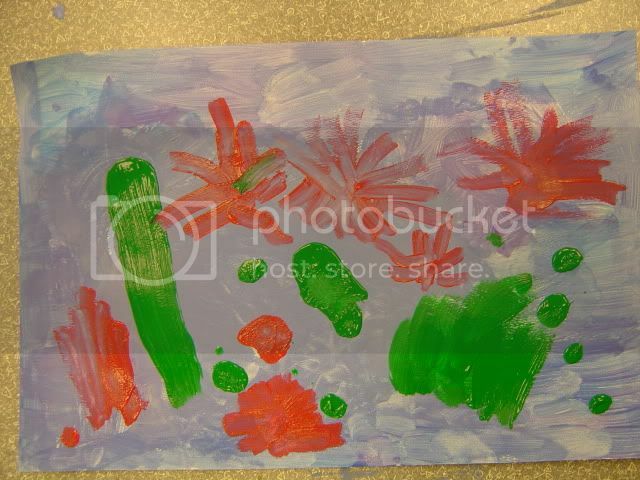 We talked about Monet and his garden. We spoke about what might be in a garden-flowers, trees, and ponds. What are in some ponds? Lily pads. 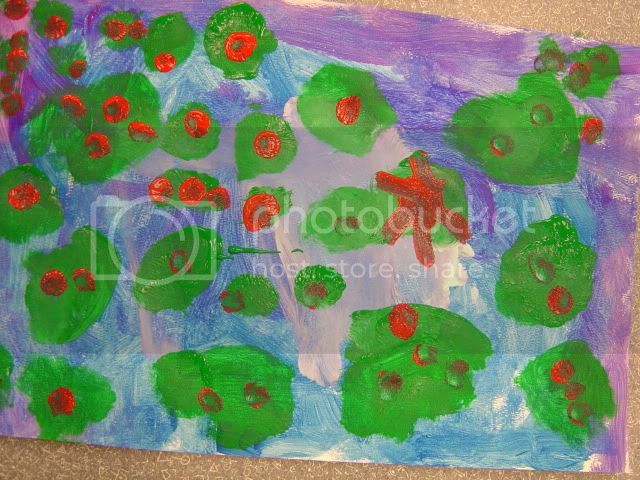 We talked about frogs living in the pond jumping on the lily pads. The kids were excited to get started. I had everyone set up with a palette of blue, purple and white paint. 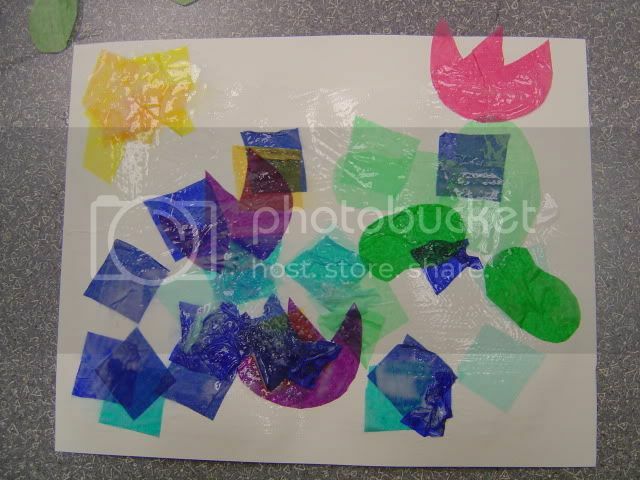 We talked about filling up our paper with water so the frogs would have a lot of water to swim and jump around in. They filled the paper up nice and we walked through the Museum to look at the impressionist part of the exhibit. 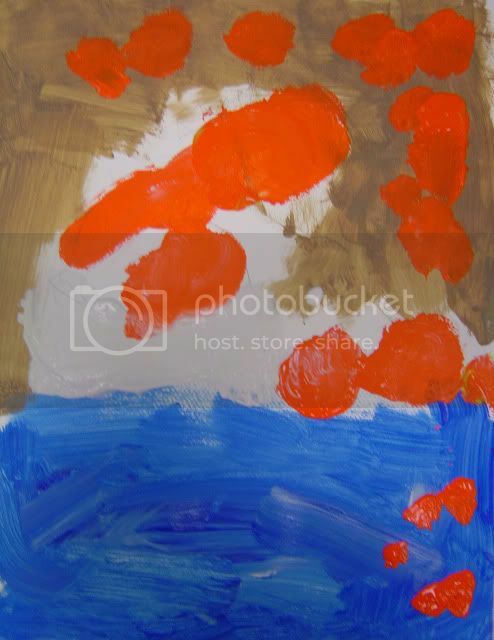 The children seemed to enjoy it but were ready to return to the classroom to finish our paintings. Now I go around and give everyone green paint. They add lily pads. When they are almost finished, I give them a small brush and red paint. They add flowers and are finished! I think everyone did a great job. I love to see how all the pieces are so different. We took time when everyone was finished to walk around and look at what everyone did. So much fun. 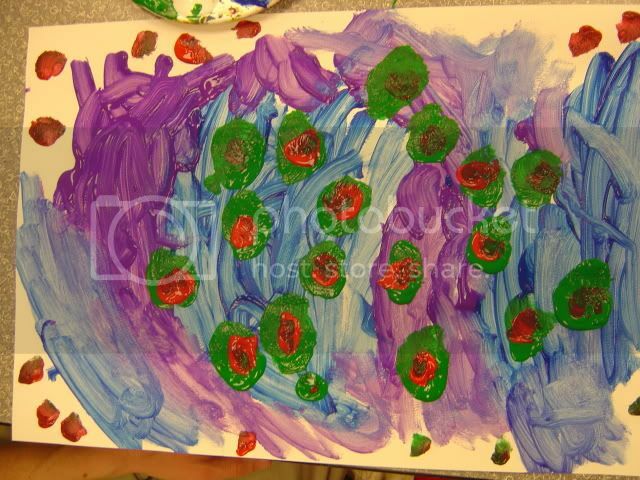 I am looking forward to a different spin on this class with my toddler class in 2 weeks. Just to touch again on the doc, Running the Sahara. It just ended. Wow. 111 days over 4,300 miles. Amazing.